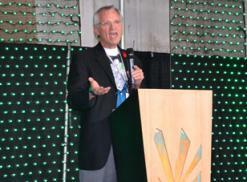 Want more proof that Rep. Earl Blumenauer is the coolest guy in Congress? Well, he attended Willamette Week's Cultivation Classic judging contest in Portland on Apr. 30 and handed out the awards. Dan Baum's revealing quote from Richard Nixon's Chief of Staff John Erlichman about how the drug war targeted hippies and blacks is just the tip of the iceberg. 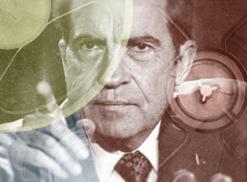 CelebStoner blogger Doug McVay digs deep into the Nixon Tapes for more sickening gems about Jews and "f*gs." 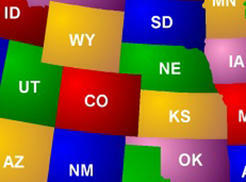 Nebraska and Oklahoma hoped the Supreme Court would respond favorably to their 2014 suit regarding Colorado's legal adult marijuana market, but the High Court dismissed the challenge on Mar. 21. The states contend that marijuana crossing their borders is "placing stress on their criminal justice systems." 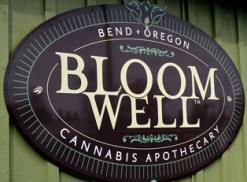 Following Colorado's lead, Oregon will allow medical marijuana dispensaries to transition into retail adult-use stores starting Oct. 1. Is this a good thing? 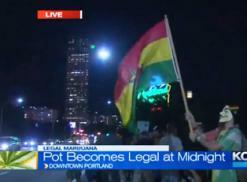 Pot's Now Legal in Oregon - So What? Our favorite Oregon-based blogger has some reservations about the new marijuana-legalization law that goes into effect today in the Beaver State.